Tips for YA writers. New posts WED & SAT. January 5, 2015 April 26, 2015 ~ Kaitlin H.
You know how some writers have a way of bringing a scene to life and making it feel as though it’s real? It’s a strange enchantment. We are willing to believe anything the author says because it’s so vivid, how could it not be true? What is this sorcery, you ask? Thankfully it’s not really magic, and it’s something you can learn too. So listen up, because I’m about to spill some valuable secrets here. The secret to vivid writing is: specific nouns. Allow me to elaborate. 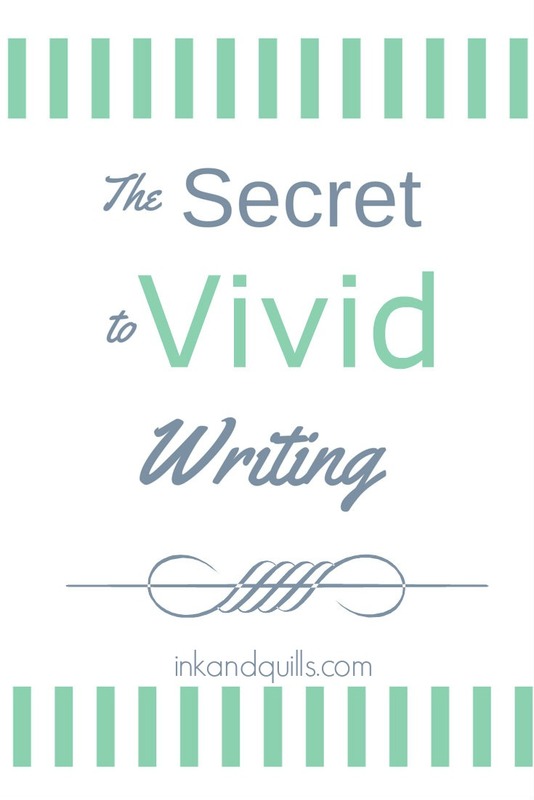 The more specific you are in your writing, the more vivid of an image you will create in the reader’s mind. The more vague you are, the more hazy the image will be. Specific nouns reveal more about your characters and their surroundings. When night unfurled her stars, the nightjars emerged from their nests and the assassin strung his bow. I could have just said the birds emerged from their nests–it would have been easier on my part. But I felt that the image could be stronger, so I researched nocturnal birds native to the Middle East and came across nightjars. Additionally, my character did not simply carry a sword–it was a shamshir (a curved, Persian sword). Do you see how these little, specific details reveal more about the character’s world? Be specific whenever you can, and be wary of using vague nouns as they can imply a lazy or inexperienced writer. The bird sat in the tree VS. The owl perched in the pine. Her garden was full of flowers VS. Roses, petunias, and dahlias crowded her garden. The man got into his car VS. The lawyer slid into his black Mercedes. What are some books you love where the story was brought to life through vivid details? How do you use them in your own writing? 20000 / 85000 words. 24% done!